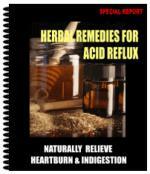 Studies have suggested that in view of the high prevalence of gastroesophageal reflux disease in patients with noncardiac chest pain, it is recommended that a trial of proton-pump inhibitors (PPI) be conducted for four to eight weeks.7,87,90 This has proven to be cost-effective beyond one year7 when compared to investigations for gastrointestinal causes. 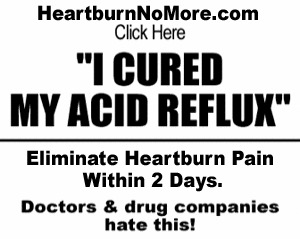 Furthermore, when compared against placebo, the arms treated with PPI consistently showed a reduction in frequency and intensity of chest pain,90 although some of the studies only included patients with known gastroesophageal reflux disease. Table 39.4 provides a comparison of angina and eso-phageal chest pain.